Figure 6.50: The image above shows various beak types adapted for different diets. When you look at a bird’s beak you are actually looking at an extension of its skull. Beaks (or bills) are two-part structures with an upper mandible and a lower mandible. The bird’s nostrils are located on each side of the upper mandible. The mandibles (jaws) are made of bone, and like most bird bones, they are typically hollow or porous to conserve weight for flying. The outside surface of the beak is covered by a thin horny sheath of a protein called keratin – just like human hair and fingernails. Between the hard outer layer of keratin and the bone is a vascular layer containing blood vessels and nerves. The tip and cutting edges of the beak are constantly renewed as they wear away. Modern-day birds do not have any teeth (ancient birds did have teeth). Birds have a tongue, but unlike our tongue, a bird’s tongue has a bone in it. Birds spend most of their time looking for food. Most birds are insectivores (they eat insects). Some birds, like owls and eagles, are carnivores (meat-eaters). Some birds, like the hummingbirds, grouse, and Canada (NOT Canadian – these birds were named after a man, not a country!!) goose, are mostly herbivores (plant-eaters). Other birds, like starlings, are omnivores (plant- and meat-eaters). Some birds (like the toucan) are fructivores (fruit-eaters). Birds mostly use their keen eyesight to find food. 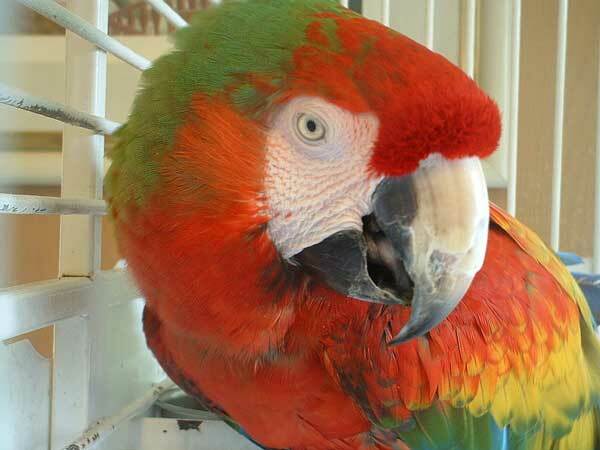 They use their beak and their claws to get bugs, worms, small mammals, fish, fruit, grain, or nectar. Birds play a very important part in the natural control of insects and in the dispersal of seeds. Some birds, like the tiny, nectar-eating hummingbird, are important pollinators of some flowering plants. 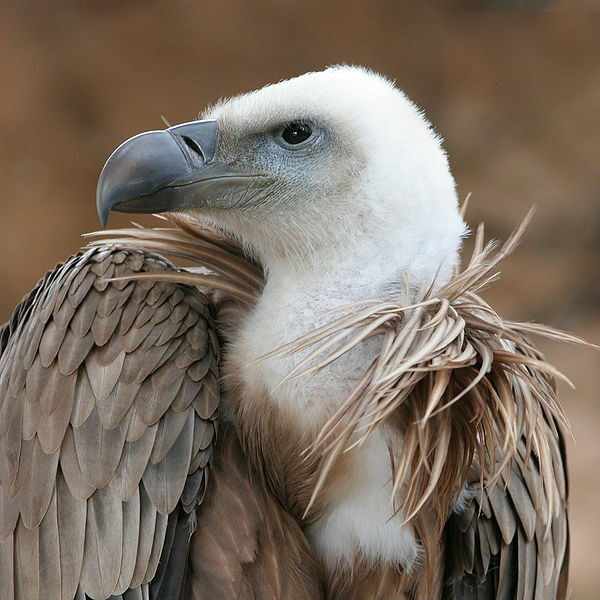 Figure 6.51: This griffin vulture presents a good example of a scavenger’s beak. REVIEW the site Bird Adaptations – Beaks from Virtual Teacher Aide. This is a great little website that shows several different bird beak types. When you mouseover each photo, a description of the bird pops up along with comments on its diet. Figure 6.52: Seed-cracking beak of a macaw. Bird Beak Gallery from Teachers’ Domain. How Do Populations Change Over Time? Lesson from San Diego State University. Bird Beaks Lesson from Science NetLinks. For examples of scholarly studies into bird beaks and their variations in shape and size, refer to Simple Math Explains Dramatic Beak Shape Variation in Darwin’s Finches from Science Daily and Gravity-Defying Bird Beak Mystery Solved: Shorebirds Benefit From Surface Tension from Science Daily.